Throughout the ages, sunlight (as the earliest form of photo-therapy) has been known to have both healing and wellness properties. Light is energy, and energy sustains life. Red Light Therapy, also now as phototherapy or photobiostimulation harnesses the healing power of red and infrared light at specific wavelengths & frequencies proven to be effective in accelerating natural healing of the body, reducing swelling and inflammation, stimulating the immune system and relieving pain. Cells that are injured can actually be rejuvenated by light. 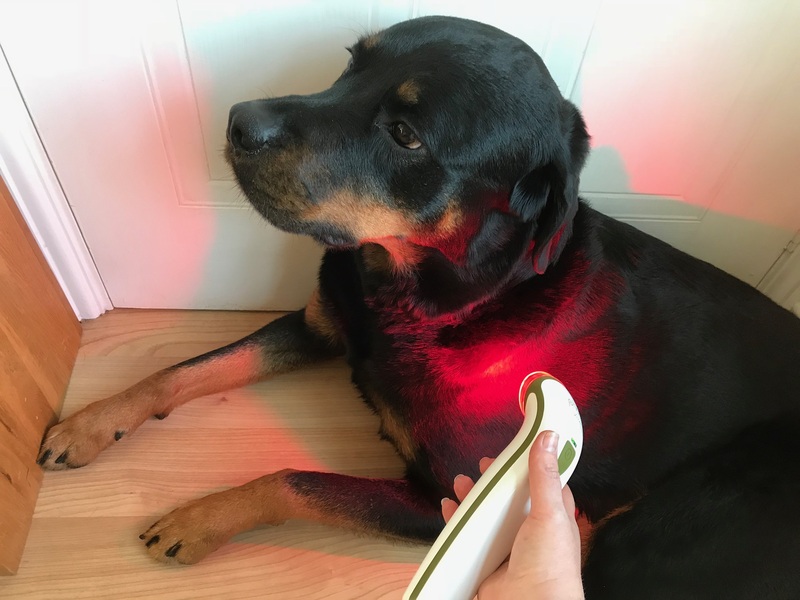 Using the Photizo® Vetcare device over injuries or areas of soreness helps to stimulate the healing process, reduce recovery times and scarring and relieves acute and chronic pain without side effects. I am a registered Photizo practioner, listed on the Photizo website. Red light therapy can be booked as a standalone session, or incorporated into any of the other modalities I offer. 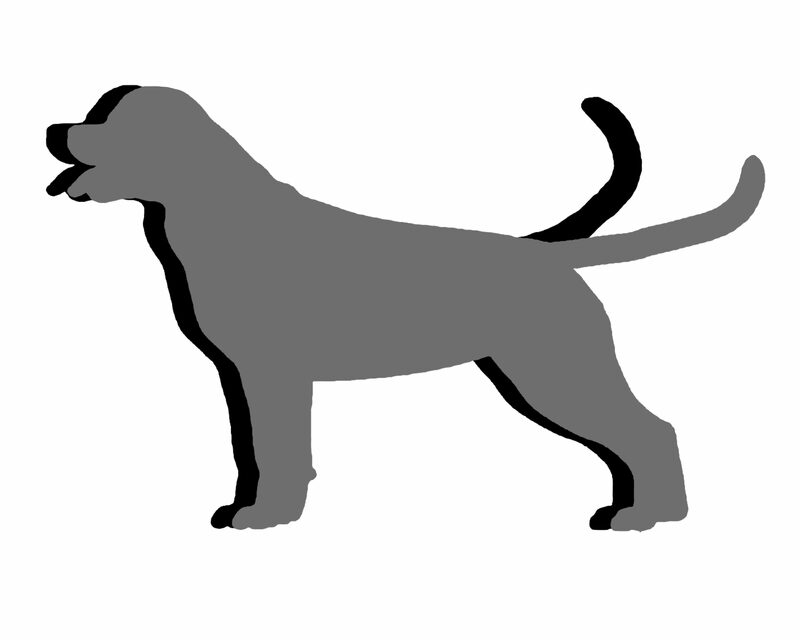 Please get in touch if you think your animal would benefit from this healing support.